If you have broken the LCD you will need to replace the whole unit, these are brand new factory units. 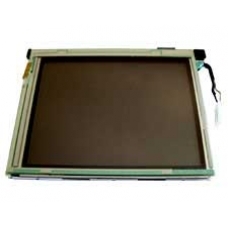 Complete replacement for the 3800 TFT display including the touch-screen and digitizer. If you have a 3800 iPAQ with a b..